AfterDrink Hangover Pills Review - Does it Live Up to the Hype? 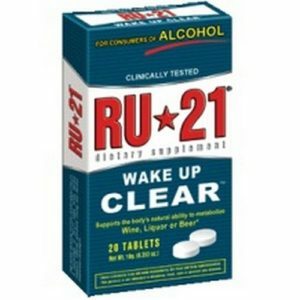 One of the biggest issues that many alcohol drinkers face is finding a reputable hangover supplement brand that isn’t cut with a bunch of useless ingredients. You’ve probably been there yourself, so you perfectly understand what we’re talking about. 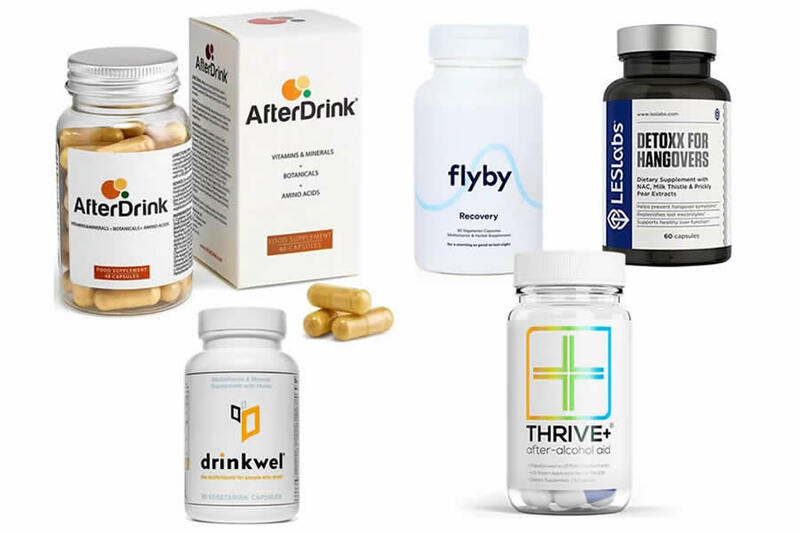 Truth be told, the hangover supplements industry is full of gimmicks and promises, yet most people often find themselves spending money on the so-called ‘hangover pills’, only to find out that they’ve been duped. That said, not all hangover supplements are useless. 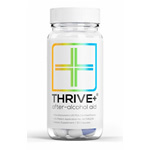 In fact, AfterDrink, the recently launched hangover supplement, is making waves in the hangover industry. 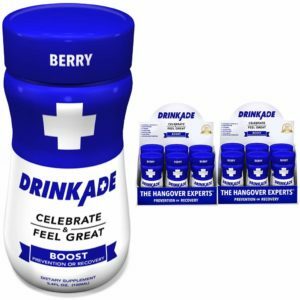 In this AfterDrink review, we are going to discuss everything there is to know about these hangover pills, from the ingredients to the price. Does it live up to the hype? AfterDrink is basically a unique hangover supplement that combines four powerful all-natural ingredients (vitamins, amino-acids, minerals, and a herbal extract blend) to start work on your hangovers before they even start. 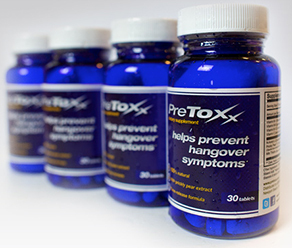 AfterDrink includes 25 antioxdiant ingredients and claims it takes the edge off of hangover symptoms. 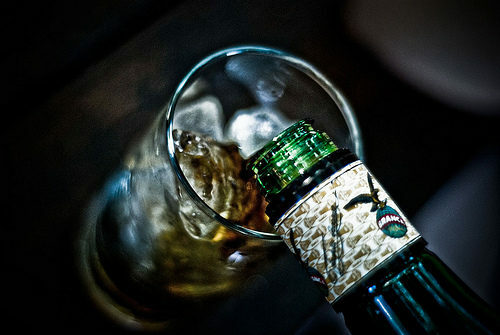 Only a year after its launch, AfterDrink has become an increasingly popular hangover supplement. It utilizes all-natural ingredients and does not contain any drugs or caffeine. Best of all – it doesn’t contain a proprietary blend, which almost all of the other products in this market do. What Makes AfterDrink Pills Effective? Well, when you drink alcohol, an enzyme known as alcohol Dehydrogenase breaks it down into a byproduct known as Acetaldehyde. Acetaldehyde is a toxic substance and a major free radical that causes oxidative damage to your body cells, especially the liver cells. In addition to dehydration, this is why you get hangovers. Besides causing damage to your body’s cells, Acetaldehyde also irritates your stomach lining. This explains why we often end up feeling sick in the morning after drinking alcohol. Because it’s formulated with 25 concentrated antioxidants, minerals, herbal extracts, and essential vitamins, AfterDrink gears up your liver to battle Acetaldehyde and helps to flush it out of your system before it causes too many side-effects. • Reduce hangover symptoms so you’re more productive the next day. • Reduce hangover nausea because it includes ingredients such as Ginger and Chamomile. • Boost your mental clarity and enhance your productivity. • Protect and boost your liver function and health by supplying it with the necessary materials it needs to carry out its detox functions. • Protect body and liver cells from oxidative damage to a certain degree. Let’s now move on to the most important aspect of AfterDrink – the ingredients. Before we start discussing the ingredients in AfterDrink, there is something we would like to point out. AfterDrink does not use a proprietary blend – and this is great news. You’ve probably heard the term “proprietary blend” being tossed around or often come across it in various supplements. Like many other people out there, you often assume that proprietary blends are simply “secret recipes” that manufacturers use to lock out copycats. Although the manufacturers will list all the ingredients in the proprietary blend, they will avoid listing the actual amount of these ingredients. What does this mean? It means that you have no idea how much of each ingredient is in the product. What good is an ingredient to a customer if it’s under-dosed? And that’s why we really applaud AfterDrink for avoiding the use of a proprietary blend. We don’t like them, and neither should you. Let’s have look at the ingredients that make up AfterDrink hangover pills. We need to verify if it’s really as effective as the manufacturer claims it to be. • Turmeric and Ginger – The active ingredients in Turmeric and Ginger are Curcumin and Gingerols respectively. 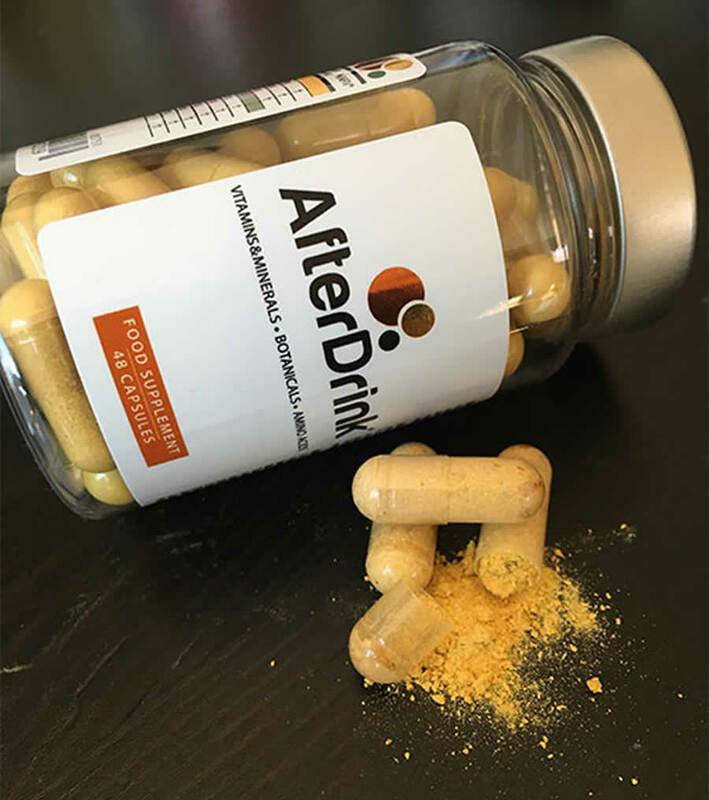 AfterDrink contains a whopping 3000mg of Turmeric with an estimated 95% of its active ingredient, Curcumin. Ginger, on the other hand, packs a whole 2700mg with about 5% of its main active compound, Gingerols. Both Turmeric and Ginger contain powerful anti-inflammatory, anti-sickness, and antioxidant properties. In fact, both have been used in traditional medicine for the treatment of common ailments like joint pain, rheumatoid arthritis, headaches and symptoms of nausea for thousands of years. Including these ingredients in a hangover pill is pretty essential. AfterDrink contains pretty strong extracts of these two ingredients, so their impact on your hangover should be pretty powerful. • DihydroMyricetin (DHM) – DihydroMyricetin (DHM) is a popular hangover ingredient that you will find in most supplements in this category. 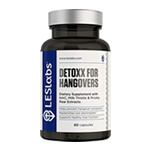 In fact, we consider it as the “Holy Grail” of hangover supplements in the USA. So, what’s so impressive about DihydroMyricetin and why has AfterDrink included it in their hangover pills? 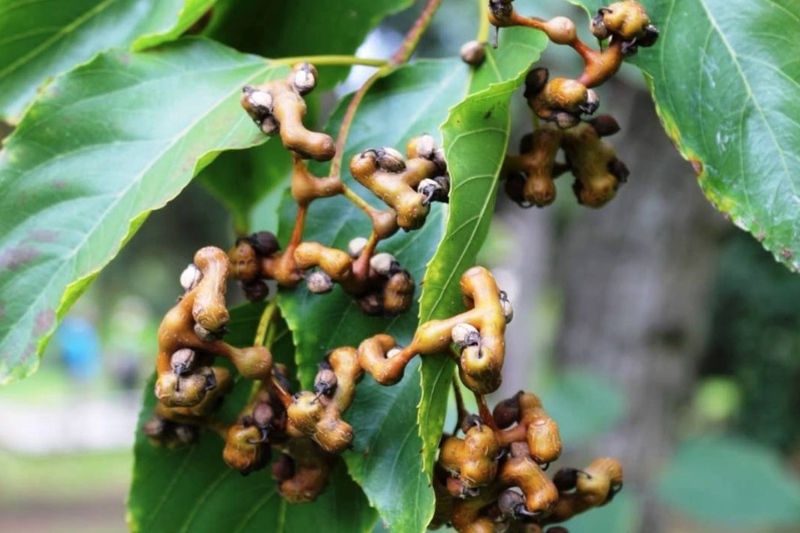 DihydroMyricetin is basically the flavonoid component of the Chinese Raisin tree. DHM has been used for over 500 years to treat hangovers and boost liver function and health in China. Scientific studies reports indicate that DHM relieves hangovers by decreasing blood alcohol concentrations, thereby promoting alcohol clearance and enhancing the alcohol metabolic enzymes (ADH and ALDH). Recent studies also indicate that DHM protects the liver from free radicals damage due to its powerful antioxidant properties. It also reduces the risk of developing nonalcoholic fatty disease due to its ability to reduce the levels of blood fat and blood sugar. 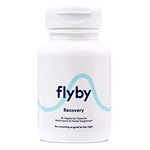 AfterDrink packs 300mg of DHM, which we find an ideal dosage to produce actual effects. • Milk Thistle – It’s not unusual to find Milk Thistle extract in most hangover and liver health supplements. That’s because Milk Thistle happens to be the mother of all natural liver detoxifiers and liver damage protectors. Milk Thistle has been used for hundreds of years as a liver tonic. Silymarin, the active ingredient in Milk Thistle, is a powerhouse of antioxidants like Glutathione which help cleanse the liver and protect it against damage from acetaldehyde. Acetaldehyde is the harmful toxin excreted after alcohol is broken down. These compounds basically boost the liver’s ability to metabolize alcohol, reducing alcohol side-effects like hangovers. • Chamomile, Taurine, and L-Theanine – One of the nastiest hangover symptoms is anxiety and insomnia. As we know, these symptoms actually make your hangovers worse. AfterDrink packs an impressive equivalent of 750mg of Chamomile extract into each serving. You should be able to sleep better and feel less anxious and stressed after a night out. 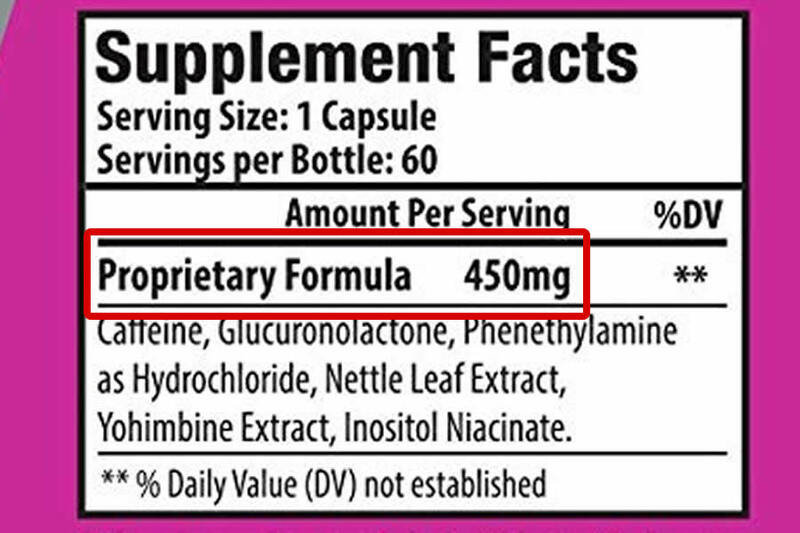 Additionally, AfterDrink contains Taurine (174mg) and L-Theanine (174mg). Like Chamomile, these two are calming ingredients. Taurine has an excellent calming effect on the brain and prevents over-excitation of neurons. L-Theanine, on the other hand, increases the activity of Alpha Brainwaves, which are associated with the state of wakeful relaxation as well as enhanced creativity. They also promote calming neurotransmitters like Dopamine, GABA, and Serotonin. • Black Pepper Fruit Extract (Bioperine) – Also known as Bioperine/Piperine, Black Pepper Fruit Extract does a great job increasing Turmeric’s absorption by a massive 2000%. It also increases the absorption of nutrients like Selenium, CO Q10 Enzyme, as well as Vitamin B6, all which have been included in the AfterDrink Hangover pills. • Acetyl L-Cysteine – Acetyl L-Cysteine is a precursor to Glutathione and works by increasing Glutathione levels in the body. Glutathione is one of the most powerful antioxidants which is the liver produces naturally. Because alcohol consumption depletes glutathione in the liver, Cysteine works by boosting liver’s glutathione levels. 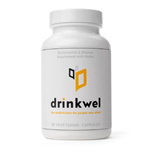 The antioxidant helps to protect the liver from the damaging effects of free radicals and acetaldehyde. It also boosts your liver’s detoxification ability, allowing it to flush out alcohol toxins and other dangerous chemicals. AfterDrink contains 348mg of Acetyl L-Cysteine. • Alpha Lipoic Acid – Alpha Lipoid Acid is an antioxidant which fends off the toxic effects of alcohol and free radicals. No wonder AfterDrink has included 90mg per serving of this powerful antioxidant. • CoEnzyme Q10 – Due to its powerful antioxidant and anti-inflammatory effects, CoEnzyme Q10 has the ability to protect your liver against acetaldehyde toxicity as well as metabolic-stress induced liver damage. CoEnzyme Q10 also helps regenerate the liver and reverses the effects of alcohol-related liver disease. • Vitamins C,E, and B-Complex – As antioxidants, both Vitamins C and E aid in liver detoxification and protection against free radical damage. 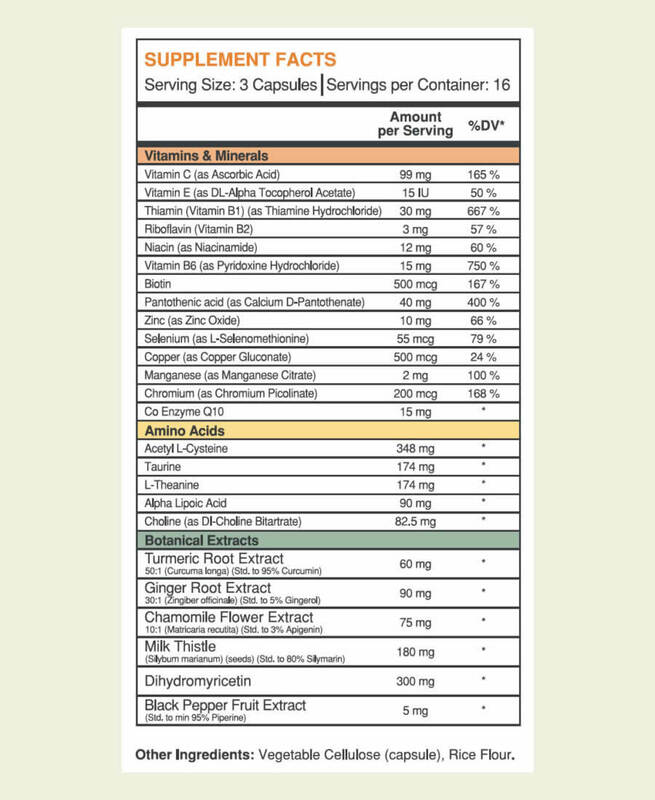 Both vitamins work in harmony to prevent free radical damage. Both vitamins also boost your immune system while enhancing liver function and health. AfterDrink also contains B-Complex vitamins like vitamins B3, B5, B6, B7, B1, and B2. They include Choline as well which has been shown in some studies to help liver damage. Besides enhancing the performance of the liver, AfterDrink’s major reason of including B Vitamins is to replenish lost nutrients from alcohol consumption. • Minerals – AfterDrink also contains like Zinc, copper, Manganese, Selenium, Chromium. 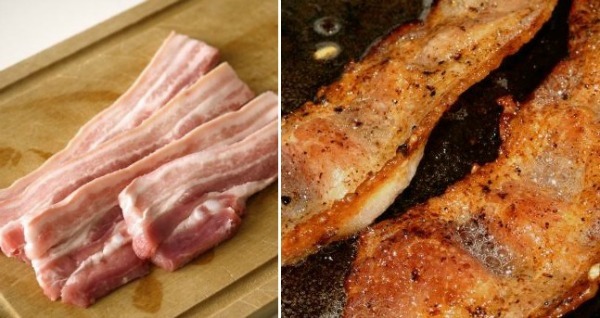 These minerals basically boost your liver’s metabolic processes. Most importantly, they do a great job keeping your liver and other body systems functioning smoothly. 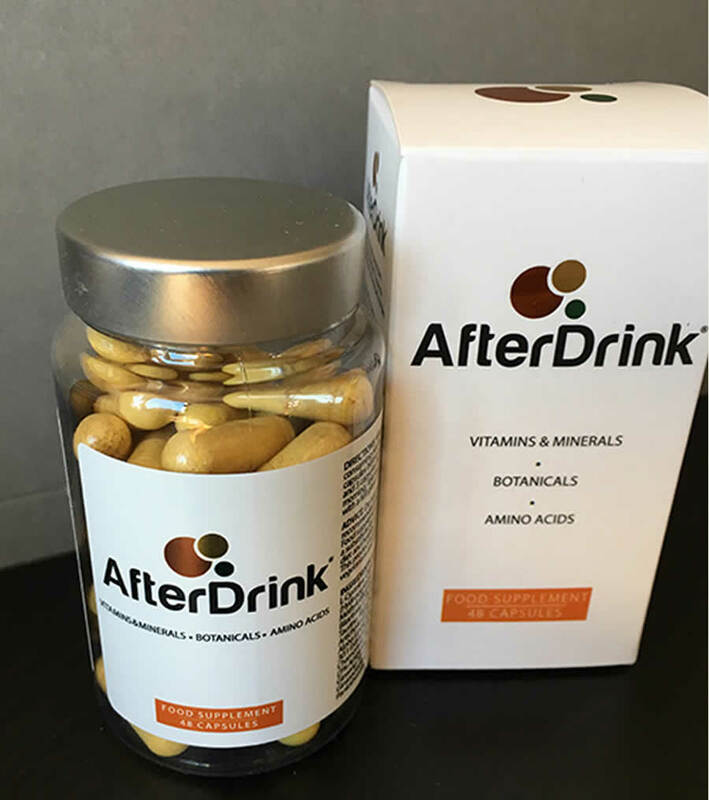 AfterDrink contains a generous amount of these essential minerals, all which do a great job counteracting your hangover and enhancing the function of your liver. The manufacturer of AfterDrink recommends taking 3 capsules before bed and 3 in the morning with a full glass of water for each serving. Each bottle contains 16 individual servings, which simply translates to eight nights out! Like every product, there are the positives and the negatives. Let’s see if AfterDrink’s positives will outshine the negatives. • It’s premium priced. At £24.97, we can’t say that AfterDrink is an affordable hangover supplement. However, it’s placed itself as the premium brand in the hangover pill market. • It’s only available for sale on Amazon and the manufacturer’s official website. You can’t find it anywhere else, even at your local grocery store. Hopefully, this will change in the near future. 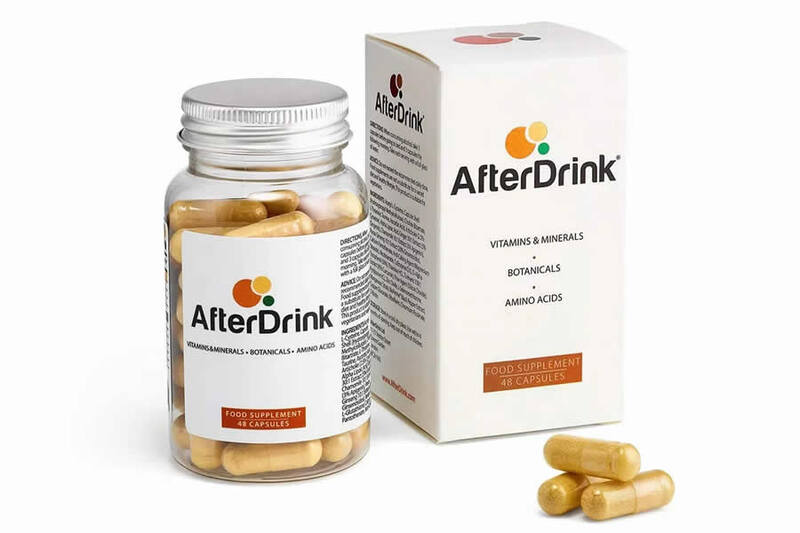 AfterDrink is available for purchase on Amazon UK at £24.97 for a 48-capsule bottle. This includes free shipping for orders delivered in the UK. So basically, one bottle contains 16 servings, which is equivalent to eight nights out. 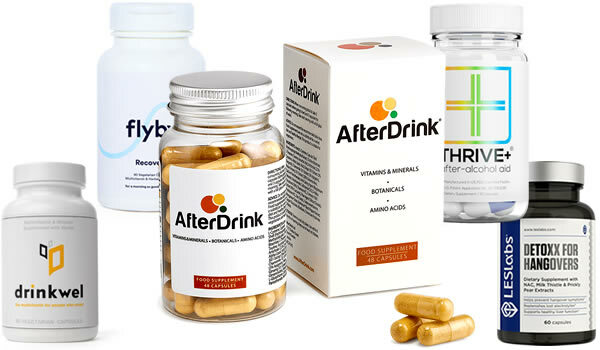 You can also buy AfterDrink on the manufacturer’s official website with free shipping in the UK. You can also get great discount for multiple orders on the official site. For example, if you purchase 3 bottles (a 3-month supply), you’ll get a free bottle. Did AfterDrink work when we tried it? I’ve given these pills a try on a few occasions and I can confidently say they work pretty well. They take away most of the hangover symptoms including that nauseous feeling I usually get in the mornings. My friends and family have also tried them and generally their feedback has been positive. Some have seen better results than others, however overall everyone saw at least some benefits. Having reviewed many hangover supplements, we’ve realized that it’s hard to find a brand that doesn’t use a proprietary blend. 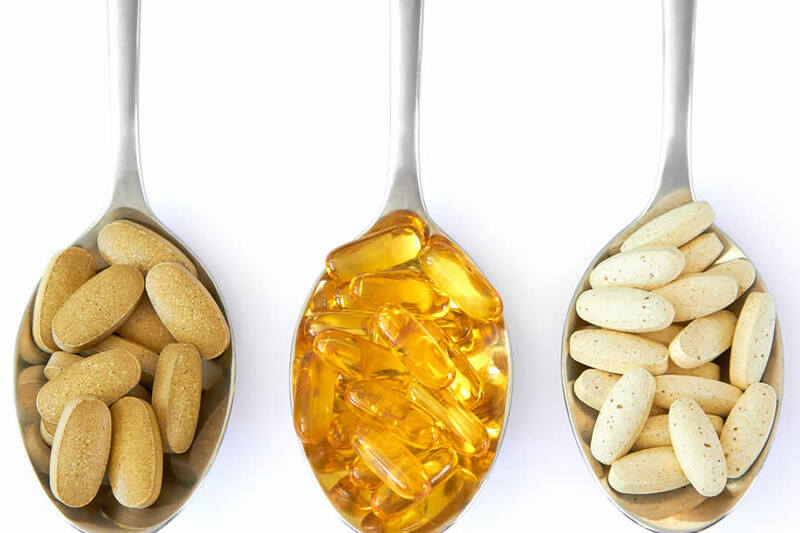 It’s even harder to find supplements that include adequate dosages that can provide real effects. 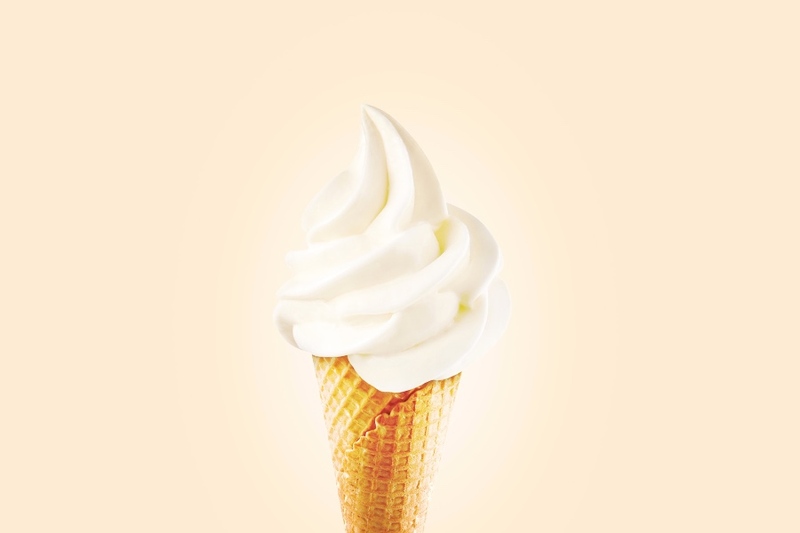 We are also happy that the manufacturer is transparent with their ingredients and amounts. My friends and I had good results with AfterDrink compared to some of the other products on the market today. It’s also super easy to take away with you on holiday as you can pack the little bottle with no issues.